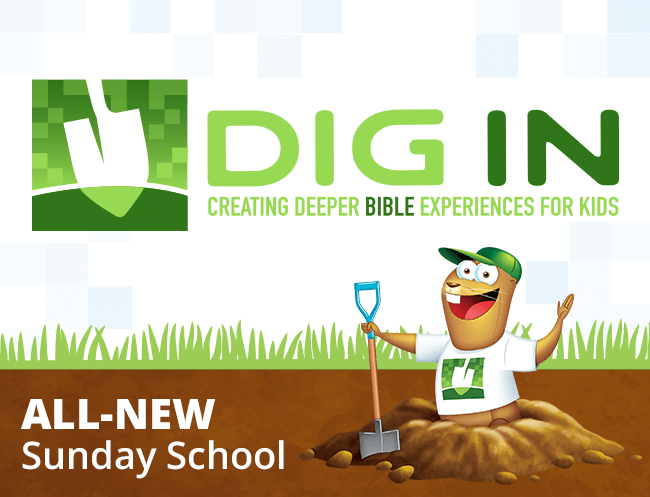 Help 4th-6th graders OWN their faith! Somewhere between leaving childhood behind and treading wide-eyed into the teenage years lurk a thousand bewildering questions. Where did God come from? How come I’m not perfect? Why doesn’t everyone go to Heaven? Grapple helps them find it. The lessons in Grapple – based on real questions asked by real 10- to 12-year-olds – grab their attention and don’t let go. Kids will learn how to search the Bible for answers and build a faith foundation that guides wise choices. Each quarter of Grapple, through 12 easily-adapted lessons, plunges preteens into the Bible to find answers to their biggest questions about relationships, faith questions and choices. Grapple is created around questions from real preteen kids. Every lesson is relevant! Grapple Preteen lessons are built around a large-group time that intentionally creates cognitive dissonance. Creative activities get kids curious about the questions. Then in small group time, kids dive into the Word of God to discover smart answers to their deepest questions. Preteens have spent years in your ministry. Do they OWN their faith – or are they just able to spout the “right answer”? Grapple gives kids a faith they own! Choosing Grapple Preteen is Easy! These lessons—based on real questions asked by real 10- to 12-year-olds—grab their attention and don’t let go. Kids will learn how to search the Bible for answers and build a faith foundation that guides wise choices. Each volume in this Grapple Pak’s three quarterly themes includes 12 irresistible Bible studies that encourage kids to explore the truth with their heads and their hearts (and the lessons are reproducible and customizable), 3 thought-provoking videos to get your preteens thinking and talking, and 3 countdown videos, all on one DVD, and 12 Grapple Dares that challenge kids to apply what they’ve learned. 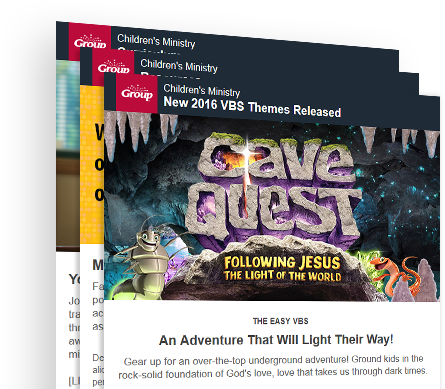 Get exclusive offers, promotions, and updates sent straight to your inbox from Group Children’s Ministry.